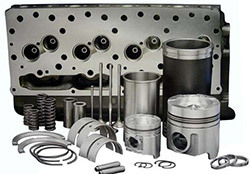 Professional supplier of Cummins 4BT, 6BT, 6CT, ISBE, ISDE, ISLE, K19, NT855, M11, QSX15, QSB series engine accessories; Weichai WP10, WP12, WD615 and other engine parts; Yuchai engine accessories; Chaoyang Diesel Engine Parts. 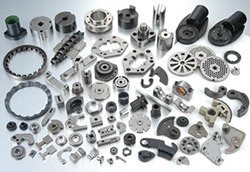 Company perennial supply of engine parts, with the majority of customers and markets, welcome friends Advisory cooperation. Professional supply Dongfeng, days Kam, Hercules, Renault, Dongfeng Liuzhou Motor and other truck accessories; Shaanqi Oron F2000, F3000 Delong heavy truck accessories; China HOWO HOWO, Hao card HOKA truck accessories; FAW J6, J8 truck accessories; Xugong, Liugong, Xiamen Engineering, Carter, Komatsu and other construction machinery parts. Welcome friends Advisory cooperation. 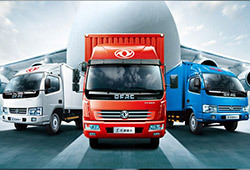 Professional supply Dongfeng, Shaanxi Auto, heavy truck, liberation, Valin, XCMG, Liugong, Xiamen Engineering, Shantui other vehicle, annual sales, the price advantage, welcome friends Advisory cooperation.